When West McCray - a radio personality working on a segment about small, forgotten towns in America - overhears Sadie’s story at a local gas station, he becomes obsessed with finding the missing girl. He starts his own podcast as he tracks Sadie’s journey, trying to figure out what happened, hoping to find her before it’s too late. Courtney Summers has written the breakout book of her career. 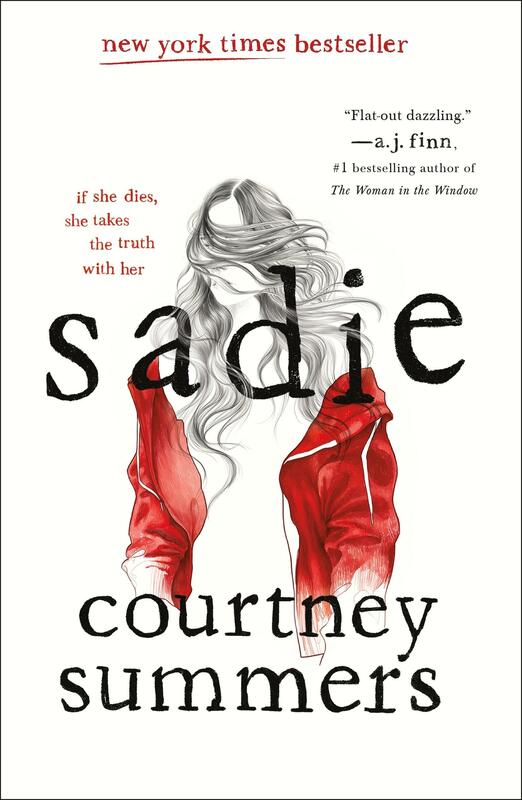 Sadie is propulsive and harrowing and will keep you riveted until the last page.